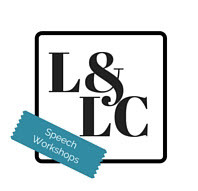 A Library and Learning Commons Speech Assistance Workshop! Recognize ways you can use Google & Wikipedia to jump start the research process. Call (630) 942-3355 to reserve a seat.